I found myself thinking on that quote. The Holy Spirit was trying to tell me something… I was getting tripped up in the comparison trap! The problem with this train of thought is that it births discontentment. Instead of being thankful for the unique person each of us are in Christ, the temptation becomes the clay questioning the potter (Isaiah 45:9-10). Something the Lord has revealed to me over the last few months is that I will never find Joy in a change of circumstance. The only way to authentic, lasting Joy is through a change of heart. So how do we go about applying this Truth? How can we have joy in our walk with God, regardless of circumstance? Joy is possible when we are secure in the Lord and it overflows when we have a thankful heart. Let us Praise the one who made us, for the joy of the Lord is our strength (Nehemiah 8:10). Lord, forgive me for the times I question your perfect design. Remind me to look only to You for my worth and purpose in life. Let me fix my eyes on Jesus, the author and perfecter of my Faith. In Jesus name, Amen. Amen! Amen! Amen! We each have our own race marked out before us. It is unique. I feel similar to you at times; I have to check myself (before I wreck myself). Ha! It is such an easy trap to fall into. Blessings to you for confronting this head on. God will reward that. I so love that you are part of the #RaRalinkup with Purposeful Faith. Thank you for your authenticity. Thanks Kelly! I’m so glad we connected. You have been a blessing to me. I look up to the standard you set for cheering others on in the faith! I sometimes struggle with comparison. It is an easy trap to fall into. I’m working on my own post about comparison, as I think it’s a common problem that many women (and even men) can relate to. I enjoyed reading your perspective! Thank you for that reminder. God has really been convicting me about this lately. And I am seeing how social media can be used as a team builder or body breaker. How I use and absorb it is up to me. You are absolutely right Mary! Social media def has it’s pros and cons. One big “pro” in this case is that it was the means for our connection. I am grateful for that! 🙂 Praying The Lord continues to use you to bless those around you. Tina, I have been there so many times. 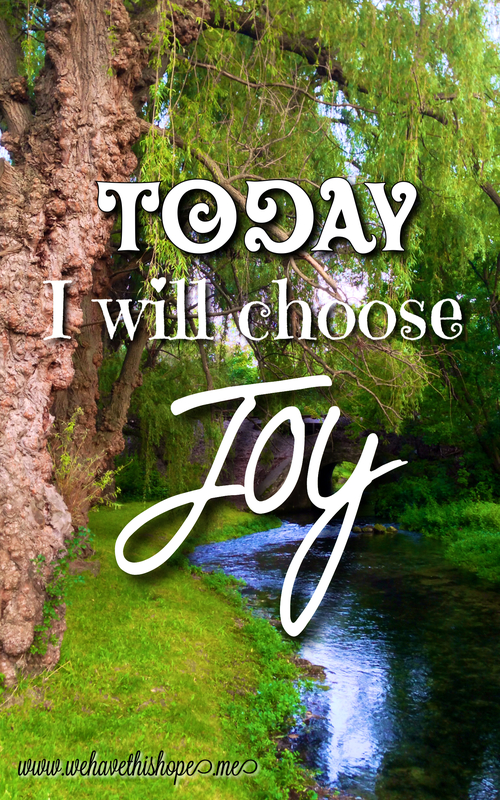 It truly is a battle, but I choose joy! We are each unique and when we put our focus on him and his glory, it becomes easier to move forward without falling into that comparison trap. Or so I’m learning. 😉 Thanks so much for sharing your words. This topic is so important! It is SO hard to not get caught up in the comparison game, especially in the age of social media and as a mom and wife. Everyone’s lives seem “perfect” from the outside, it can be hard to not yearn for that. But, I love what you said, “The only way to authentic, lasting Joy is through a change of heart.” The Lord changed my heart almost 10 years ago and I’ve never been the same! I’m thankful that He sees each one of us uniquely and gives us each unique lives and stories for His honor and glory alone! 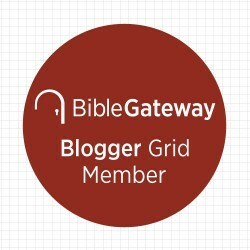 Thanks for linking up with Grace & Truth! I hope you’ll join us again this week! You must not have read my blog, because I’m a rookie and not very eloquent or graceful! Haha!! I compare, too, and find myself wishing I were any number of talented bloggers out there, touching thousands and thousands of hearts. God reminded me to focus on pleasing Him. And if my words touch just ONE heart, then that is enough. Rookie or not, Dana, you are doing the work of The Lord by encouraging other moms out there and sharing your faith. I love how real you are with your writing (your house sounds a lot like mine with all the pets on top of the kiddos, hehehe). I am so blessed by you! Don’t allow the enemy to discourage you. Continue to write for Him, regardless of the number of followers you have. Our Father always “multiplies the fish” in His perfect timing. Blessings to you! Jenni here again! ; ) I have struggled with comparison also as I embark on this writing career. I keep trying to remind myself not to compare my first chapter to someone else’s fifteenth chapter as I look at all they have accomplished and all I haven’t gotten done. I love your posts and all the scripture you include. God is speaking to my heart through your words. Thank you for sharing! Thank you for visiting and commenting, Jenni! I praise God for using the struggle as an opportunity to grow and draw near to Him for strength. He is so good! It brings joy to know The Lord is using this broken vessel to bring him glory. Be blessed!